Minister of Education Bandula Gunawardhana says that the government has not drawn a policy decision to exclude any subject pertaining to the GCE Advanced level examination. However Minister Gunawardhana noted that a new subject stream complemented by the subject of technology had been added to the GCE Advanced Level syllabus. Among the new subjects introduced are Engineering Technology & Science & Technology. The new stream of subjects would be amalgamated to the existing syllabus from the 15th of July onwards. News paper reports carried today however noted that plans were underway to do away with the Business Statistics subject due for the GCE Advance Level syllabus. 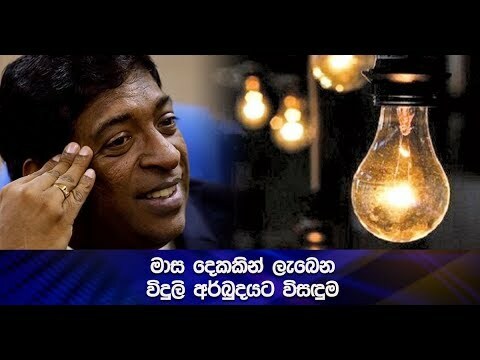 Minister Bandula Gunawardhana made this observation while commenting this.